Check out this simple day look for young ladies. 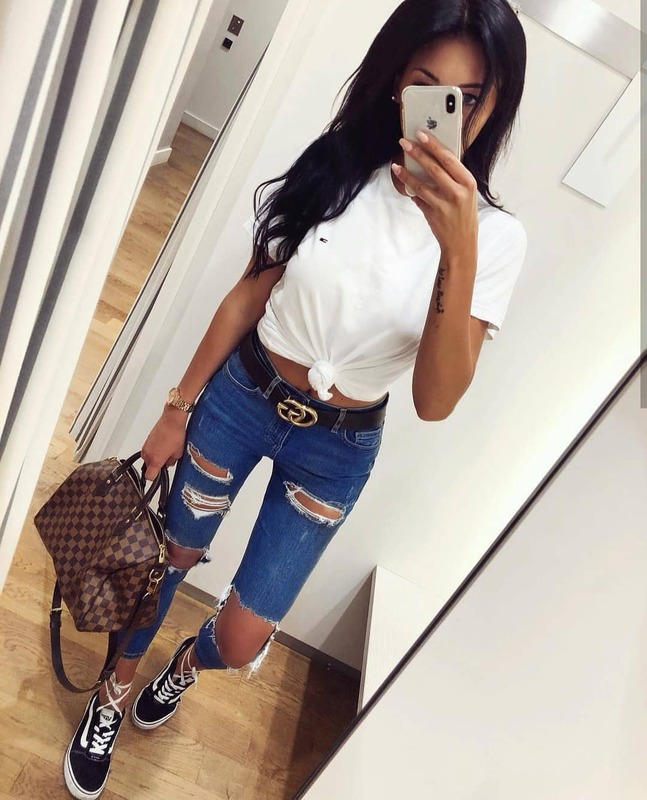 The outfit consists of a white front-tie tee paired with extremely ripped skinny jeans completed with black trainers and Louis Vuitton handbag. Hello, there fashion addicted ladies! In today’s fashion post I want to share with you an awesome compilation of my favorite flat shoes that are so must have for ladies who want to feel both comfy and chic. Heels might be your best friend, but sometimes we want to feel relaxed and cozy. 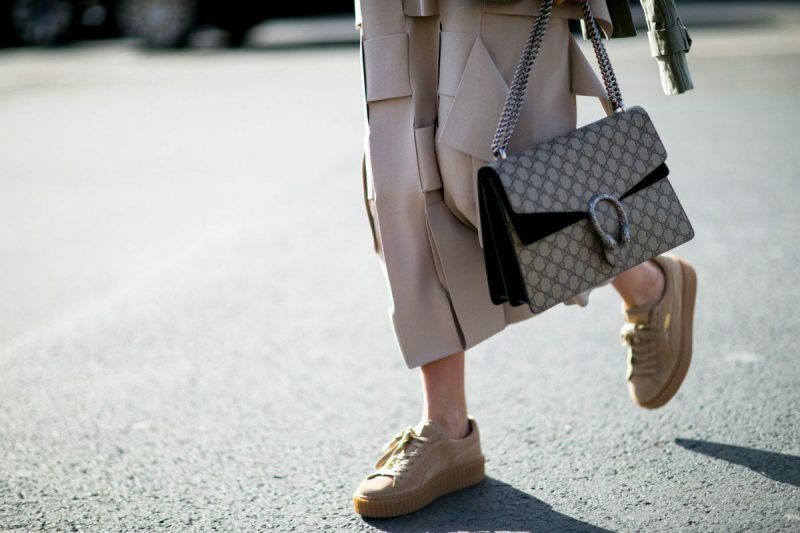 Anyway, read on to see the best flat shoes to try this year and let me know your thoughts in the comments below.